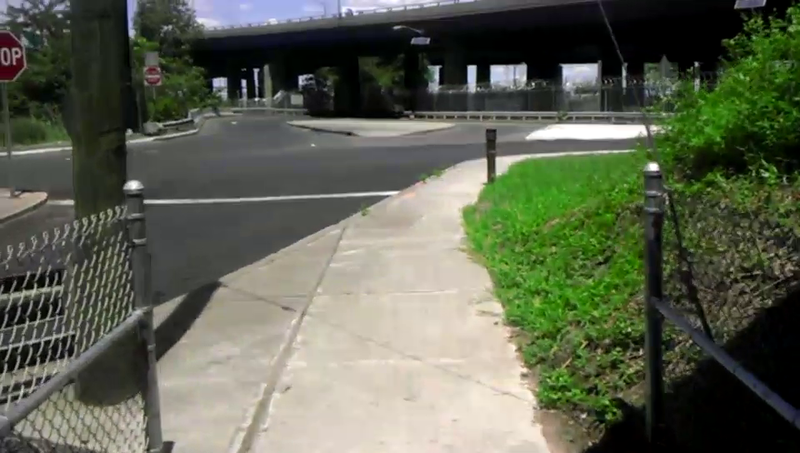 Just a few photos of the short walk/bike path that connects Raymond Boulevard and a Doremus Avenue surface ramp (I guess that’s what it’d be called). 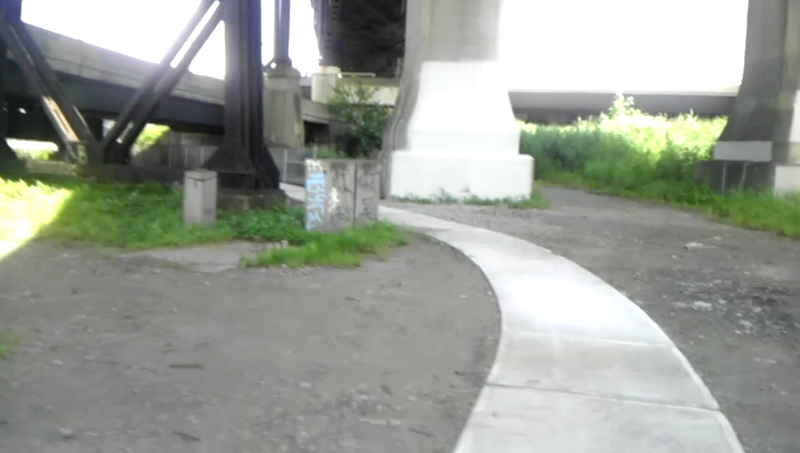 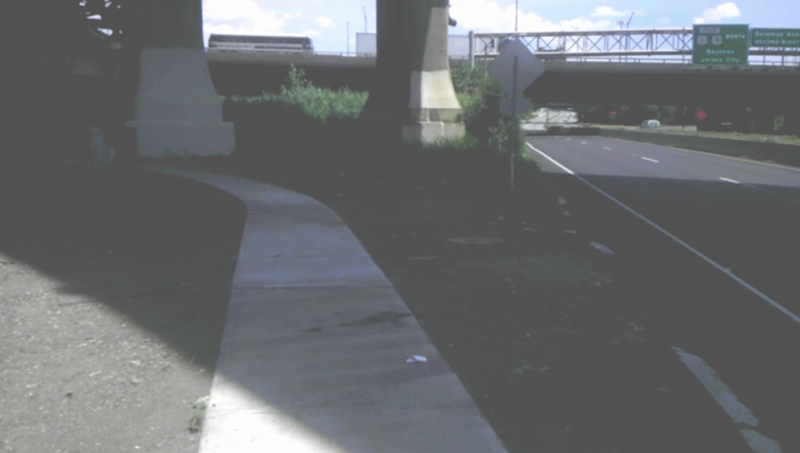 The short trail goes under both the ramp of the Raymond Boulevard exit from the Pulaski Skyway and the ramp of Exit 15E from the NJ Turnpike. 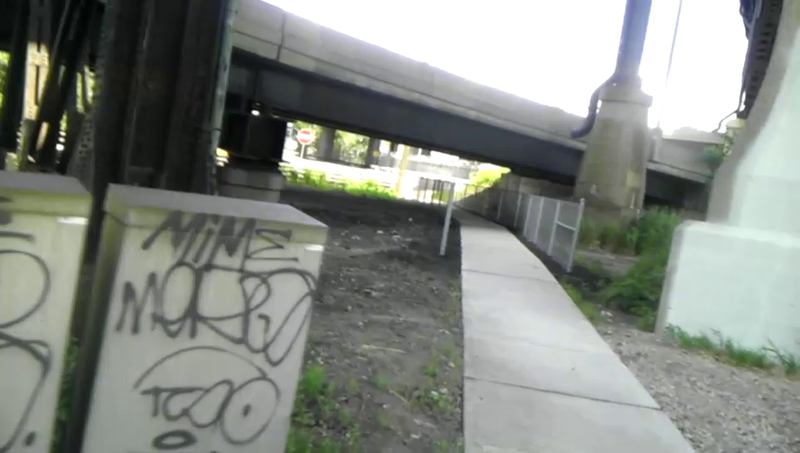 This entry was posted in Random on 18 July 2012 by rand.